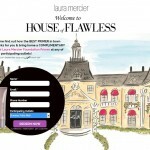 HomeCosmetic & ToiletriesFREE Laura Mercier 5-day trial foundation primer Giveaway! 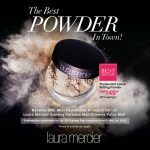 FREE Laura Mercier 5-day trial foundation primer Giveaway! 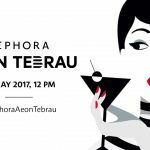 Sunway Pals Malaysia is giving away FREE Laura Mercier 5-day trial foundation primer for the first 50 Pals that flashes your card or app. That’s not all! From today onwards, you also enjoy a full size version at RM99 (NP: RM149) AND an essential set at only RM399. The essential set contains Smooth Finish Flawless Fluide, Loose Setting Powder in Translucent, Full Blown Volume Supreme Mascara, Mini Caviar Stick Eye Colour, Mini Mega Moisturizer all in a Limited Edition Illustrated Pouch. Limited to first 50 members. 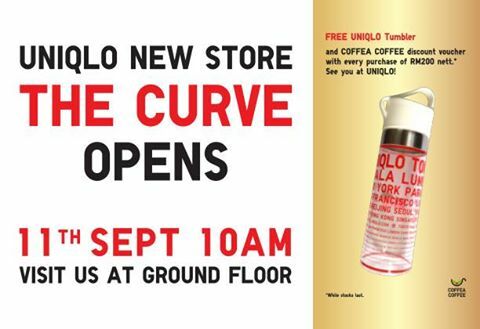 Applicable at Sunway Pyramid and Sunway Putra Mall. Valid from 1 September 2015, while stocks last. Full size foundation primer valid from 4 till 20 September 2015, while stocks last. Laura’s essential set valid from 4 till 30 September 2015, while stocks last. 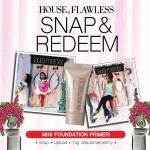 FREE Laura Mercier’s Mini Foundation Primer Giveaway! 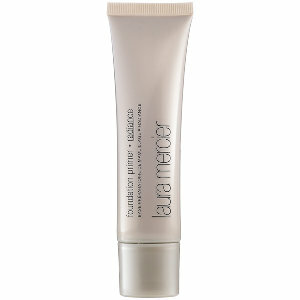 FREE Laura Mercier Mini Foundation Primer Giveaway! FREE Laura Mercier Foundation Primer Giveaway! 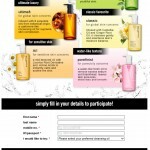 FREE one Shu Uemura cleansing oil sample Giveaway! FREE Mini Laura Mercier Foundation Primer Giveaway! 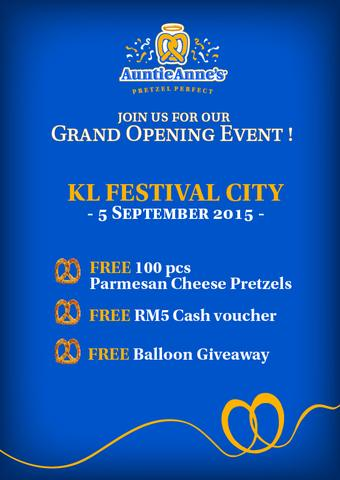 FREE Parmesan Cheese Pretzels Giveaway!